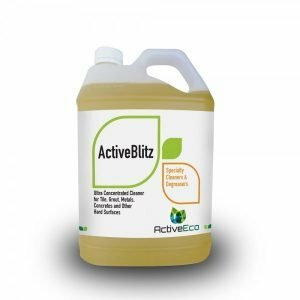 An all natural and effective alternative to chemical-based hand washing solutions. Leaves hands clean, soft and fresh without drying out skin. 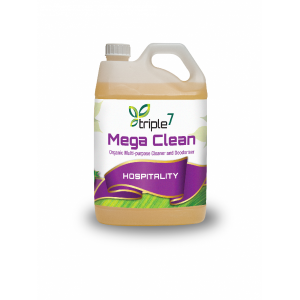 Triple7 Revive is effective for removing dirt, grease and ingrained grime from hands. 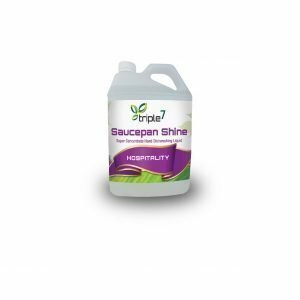 Simply use in place of a traditional liquid hand wash and rinse well with water. Hands are left clean, fresh and soft. 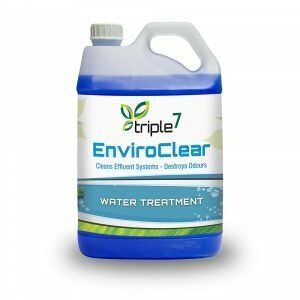 Unlike chemical-based cleansers, Triple7 Revive will not strip skin of natural protective oils, which can leave hands irritated and dehydrated. This all natural mineral product contains no toxic ingredients, harsh abrasives or dangerous chemicals. Unlike chemical-based cleansers, Triple7 Revive will not strip skin of natural protective oils, which can leave hands irritated and dehydrated.